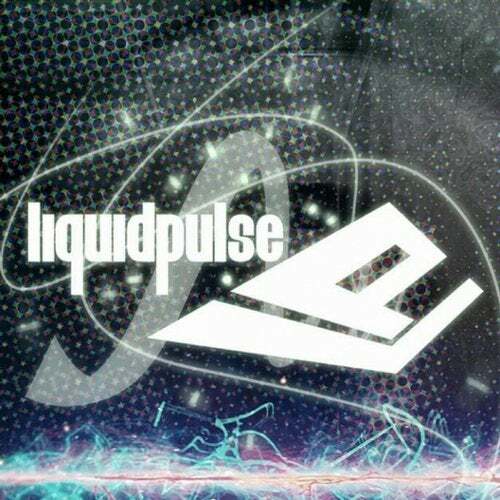 Here at Liquid Pulse we have been inundated with a huge abundance of demos that has seen our release schedule grow to well into 2016. To cope with the demand and not make everyone wait we have decided to start a Demo Tracks series with three original mixes that really work for us! Featuring a rip roaring hard trancer from Holland's Sixth Sense, a wicked tech number from Scotland's Kris Day and a tribal monster from another Dutch wonder Luuk Goossen, all three have received massive DJ support.